Q: I just got highlights for the first time, and I&apos;m very unhappy with the result. I have dark brown hair that is on the thicker side. My hairdresser and I had discussed some highlight colours that were not as bold as what I ended up with. But after today&apos;s highlighting session, I have some very blonde streaks and one side of my head looks really grey. A: Michelle, this would be a two-step process. First, you need to use a toner. 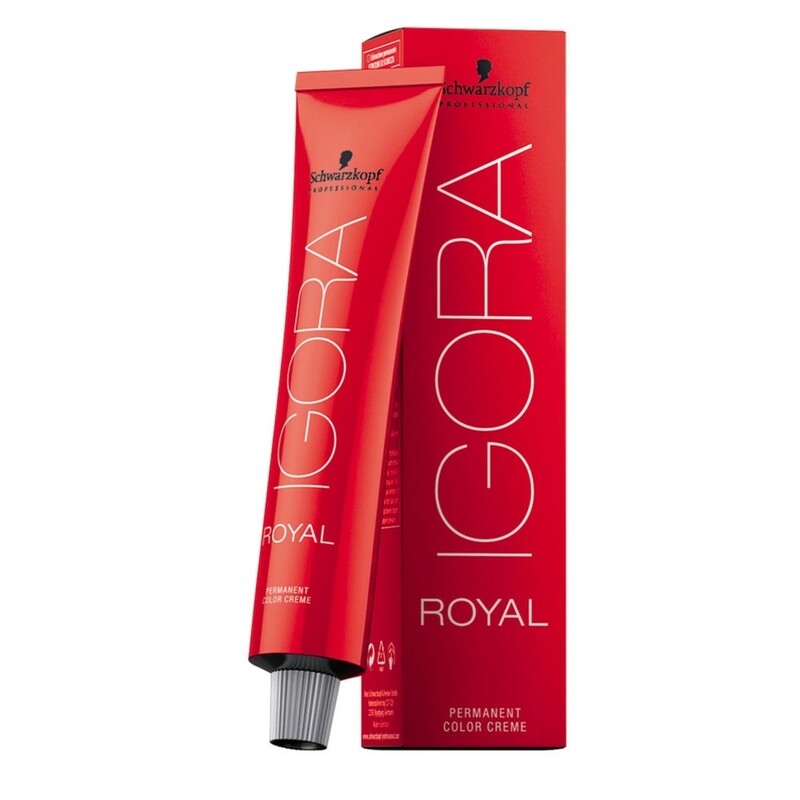 Get Schwarzkopf Igora Royal Permanent Color Creme in 0-55, which is a concentrated gold. Mix it in a bowl with 10 volume peroxide. The texture should be runnier than yogurt. Put it all over your hair for about 20 minutes. That will make the bold pieces a honey colour. 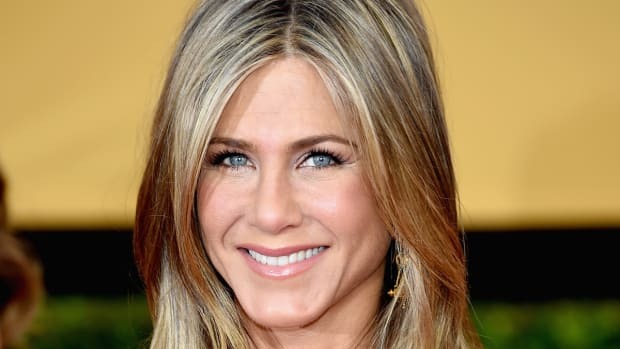 It will look great with dark brown hair, and will soften your look right away. Second, if you want to minimize the thickness of the highlights, you need to do lowlights. You will have to be patient to do this. Mix three inches of the Schwarzkopf 0-55, plus half a tube of Schwarzkopf 6-55 and 10 volume peroxide. Make it less runny the the first formula. Start by grabbing the thick pieces, and split them in half. Coat one half with the mixture and leave it on for 30 minutes. You will end up with dark warm honey and light honey on a dark brown base. Very Jennifer Lopez! 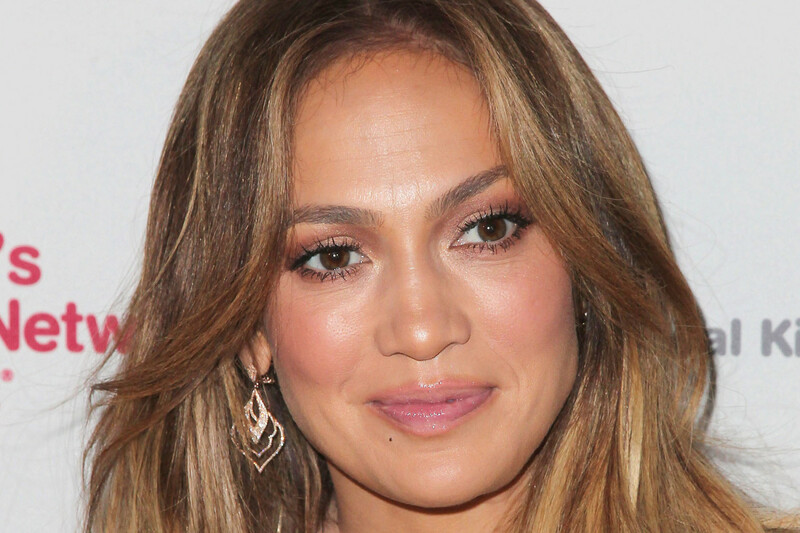 Jennifer Lopez at the Put Your Money Where the Miracles Are 2015 campaign launch.